As an officially approved Citroën aftersales outlet, we only have the utmost respect for your Citroën. Our specially trained technicians have the know how, tools and expertise to look after and care for your Citroën. Whether you are a new customer with your Citroën or have purchased one from us, we offer you the type of care that we would only expect ourselves. From diagnostics, servicing, MOT’s to full repairs, whatever happens, we will be there every step of the way to make sure your experience is comfortable. On visiting our dealership, our service team will welcome you and your vehicle, listen to your needs and concerns and talk you through any work that you have had carried out. We aim to be efficient and affordable, making sure you leave us happy, in the knowledge that what has been asked for has been done. What’s more, we can offer more than that. 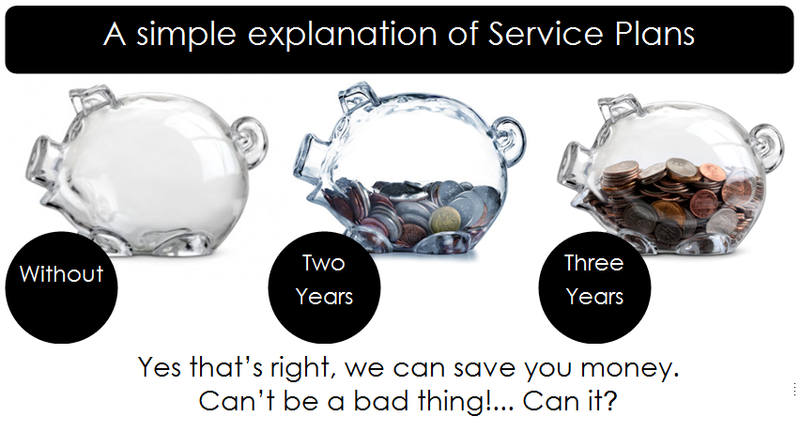 From service plans to special offers, there’s always something to take advantage of, whilst still benefitting from Murley’s great service. Be assured that your Citroën is in safe hands at Murley, whilst also being kind to your pocket. Check for your Citroën is just what it needs. Nothings more annoying than climbing into your car and it just won’t start. With Murley Citroën’s Summer Check, we will prod and poke around and make sure that levels and operation systems are in order. With no obligations, we will issue you with a full check sheet that will highlight any concerns. Citroën, why not take advantage of a fuel treatment. in your fuel lines. You may not think this makes a lot of difference but over time, these deposits build up and hinder the efficiency and performance of your Citroën. There are fuel cleaners and there are fuel cleaners, but the product we use specially formulated to break down those carbon deposits, turning it back into re-usable fuel and re-instating your Citroën’s performance and economy. The results? A car that acts just it did when it left the factory. Suitable for both petrol and diesel engines, the treatment is £18.00 including VAT and comes with a FREE health check that can be redeemed at 6 months, so we can see how your Citroën is performing. and your Citroën, we also like to find ways to save you money. A Service Plan isn’t the first thing on your mind when it comes to saving money and can be thwarped with mis-understood details, but it can actually pay dividends to the ownership of your vehicle. The image to the left (Please click to enlarge) is a simple explanation of how it works. What you would normally pay for your servicing each year is reduced by paying in affordable monthly installments and there is no interest involved. It is also inflation proof, so any increases in parts and labour costs are not passed on to you, as prices are capped at the time you take out the plan. For more information, please get in touch and speak to one of our Service Advisors today. 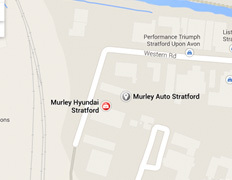 Be assured that your vehicle is in safe hands at Murley, whilst also being kind to your pocket.